Suggested by Anonymous Mothra is another foe who will end up defeated by the heroics of Sonic. Sonic is way too fast and clever for Mohra to hope for a victory. Mothra is no slouch in the speed department either but the gap is too wide. As such, it will be game over for Mothra as soon as the match begins. 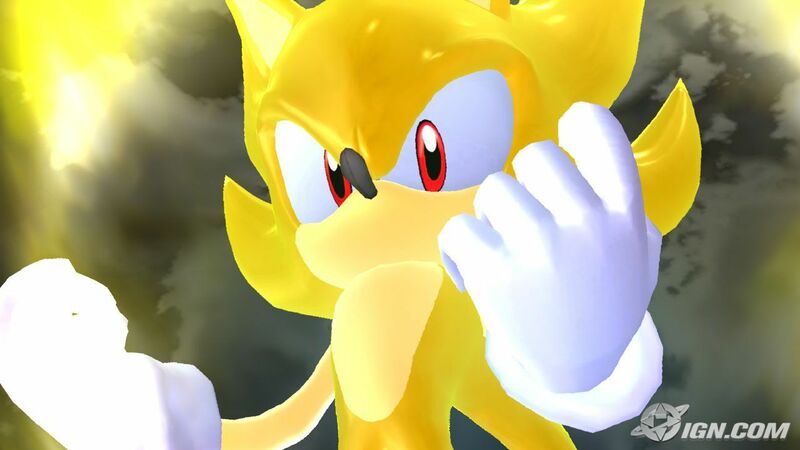 If Sonic wants to end the round even sooner, all he has to do is activate his Super Sonic form. There’s really nothing Mothra can do against it. Sonic wins. This entry was posted in Battles, Mothra Battles, Sonic Battles and tagged Mothra, Sonic by dreager1. Bookmark the permalink. Ok, now what about default versions?